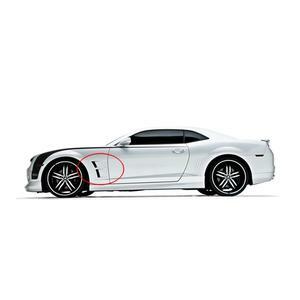 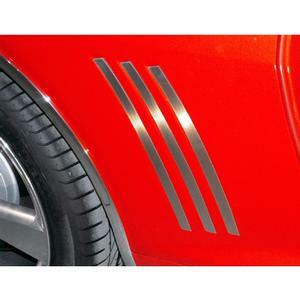 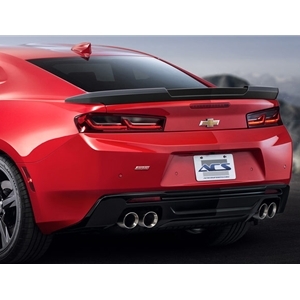 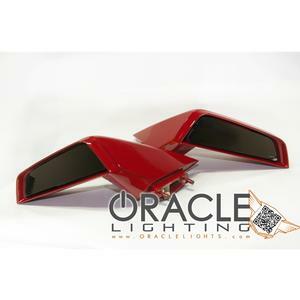 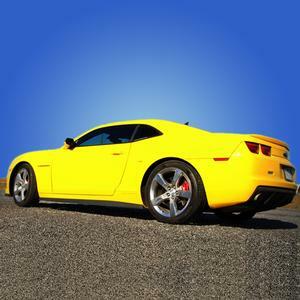 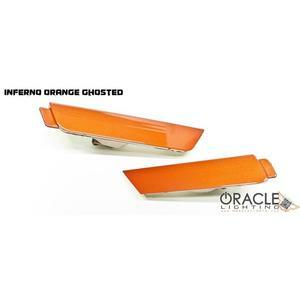 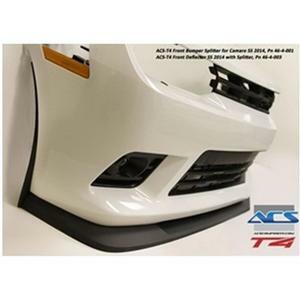 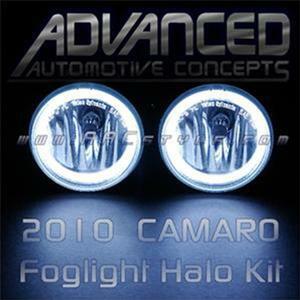 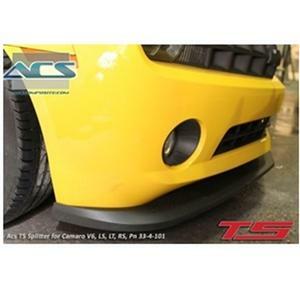 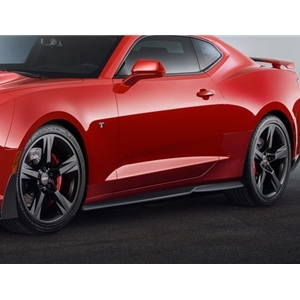 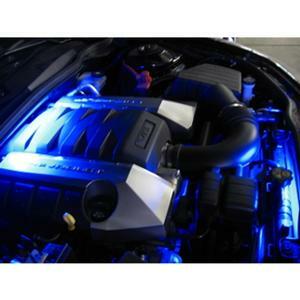 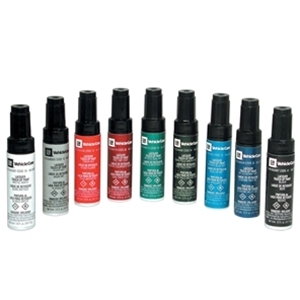 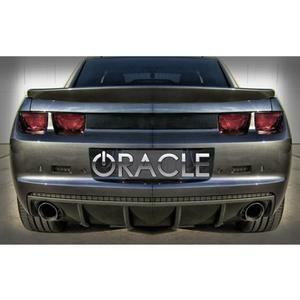 Body KitsRear Spoilers, Wings, Front Splitters, Hoods, Roof Panels, Body Kits, Ground Effects. 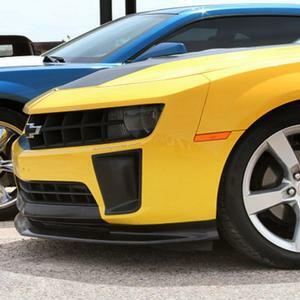 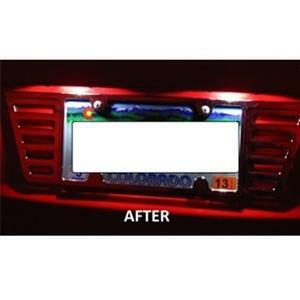 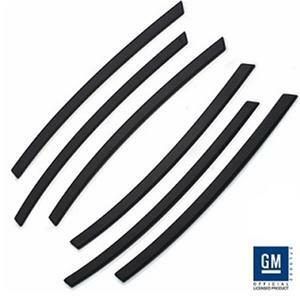 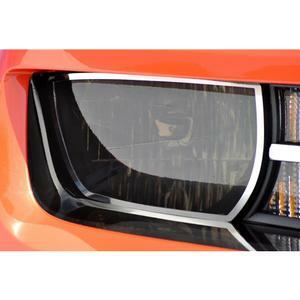 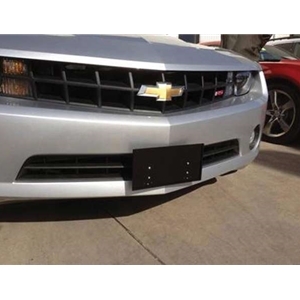 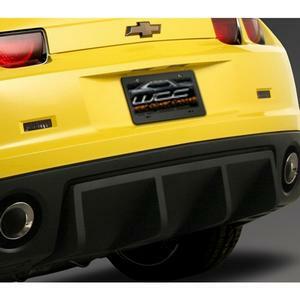 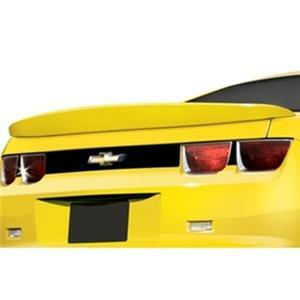 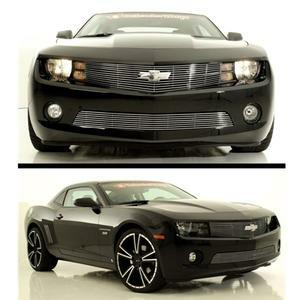 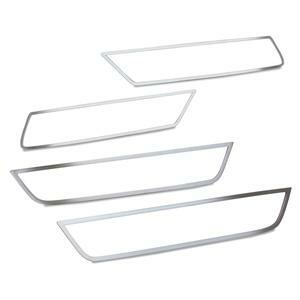 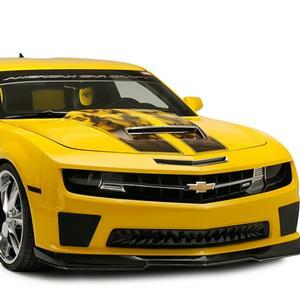 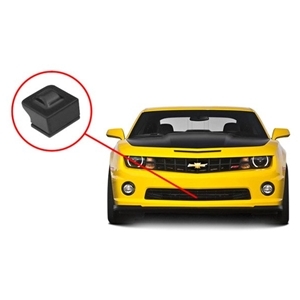 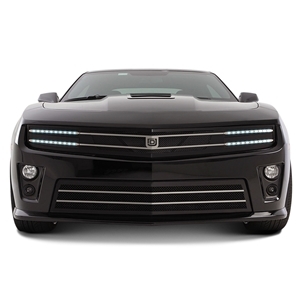 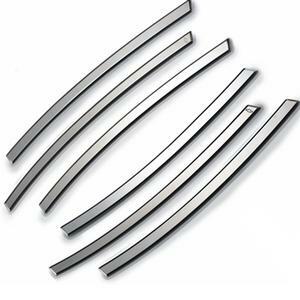 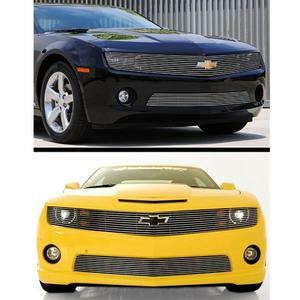 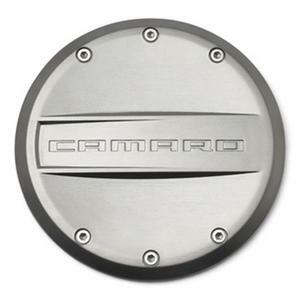 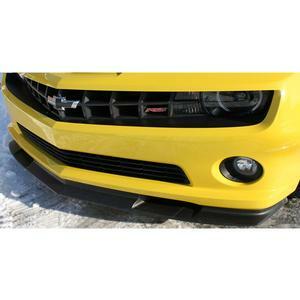 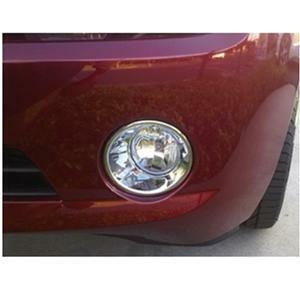 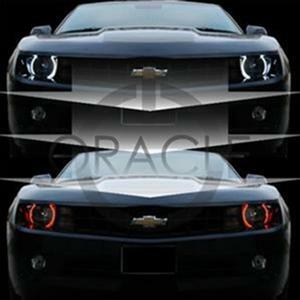 GrillesBillet Front Grille, Racemesh, Laser Mesh, Side Cove & Vent Grille, Rear Bumper Grille. 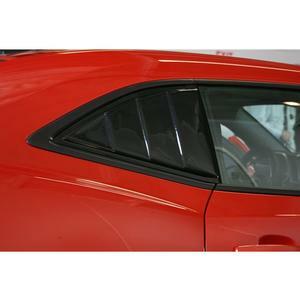 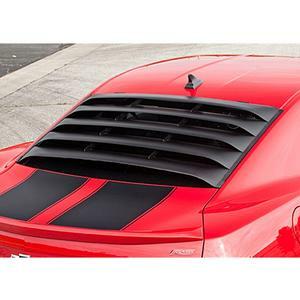 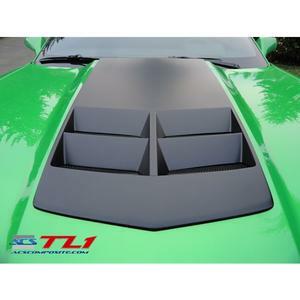 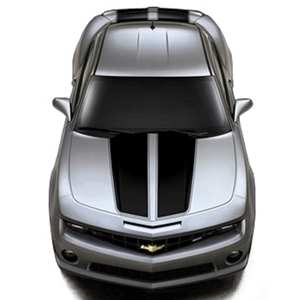 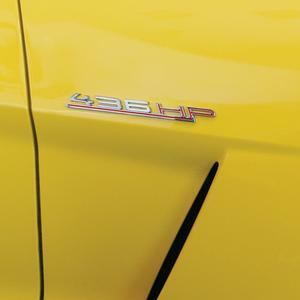 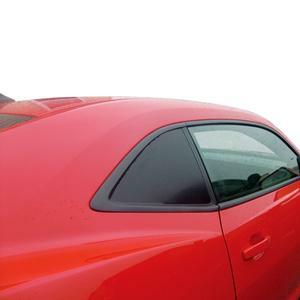 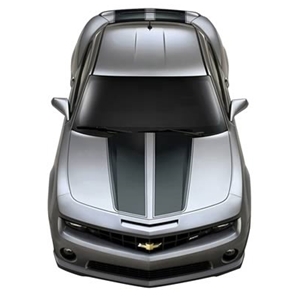 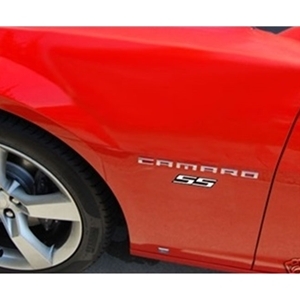 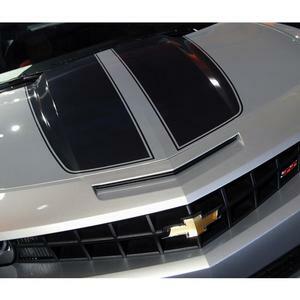 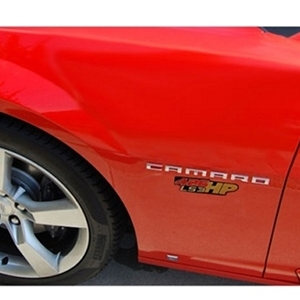 2010-2013 Camaro Gradient Flame Hood & Trunk Rally Stripe 4pc.